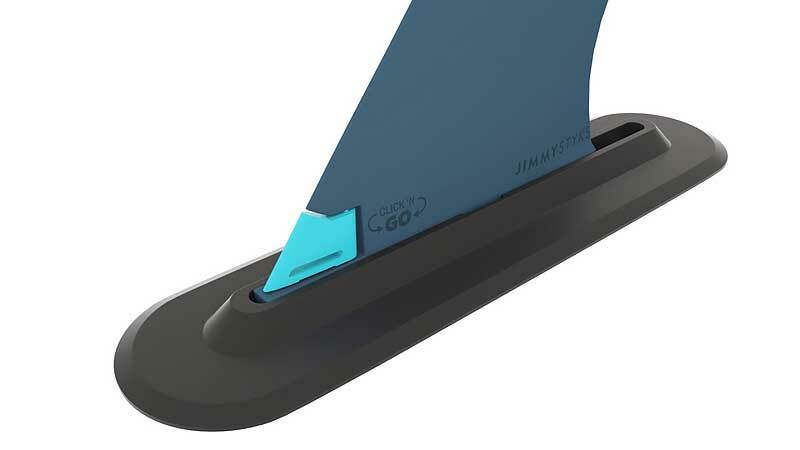 Jimmy Styks Click 'N Go Key-less Stand Up Paddle Board Fin System The Jimmy Styks Click 'N Go Fin requires no tools or extra parts. Never worry about losing a fin screw or key again. Start exploring the world around you and hit the water with ease. 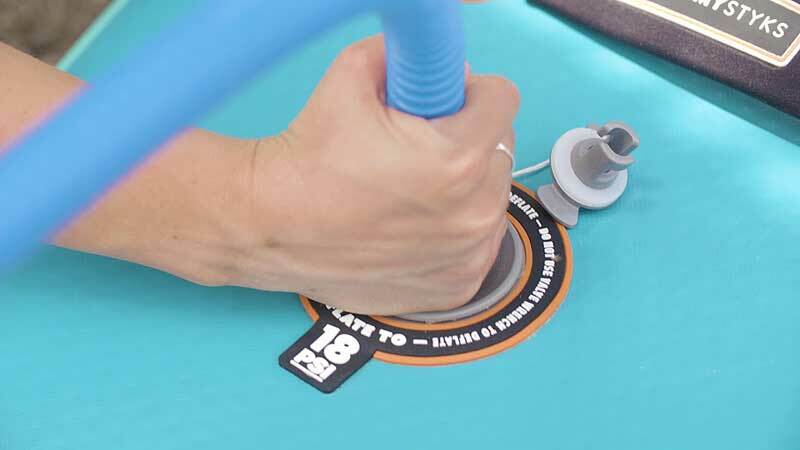 How to inflate and deflate your inflatable Stand Up Paddle Board (iSUP) Inflatable SUPs are a great way to hit the water. 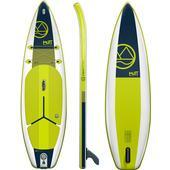 Learn how to inflate and deflate your iSUP with ease.